1302-1314 Routes 5 And 20, Waterloo, NY.| MLS# R1167722 | Largest Real Estate Sales and Property Management Company in The Finger Lakes and WNY. 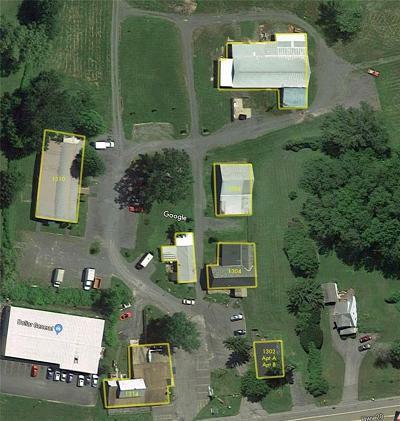 Amazing Investment Opportunity in the Heart of the FInger Lakes and NYS Wine Country! 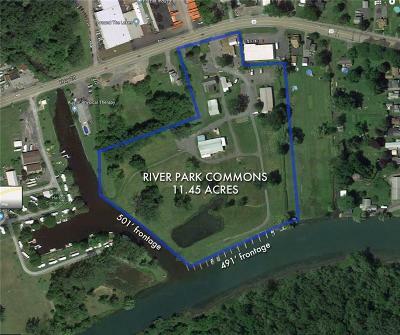 River Park Commons offers a flexible palette with 992' of Waterfront!!! 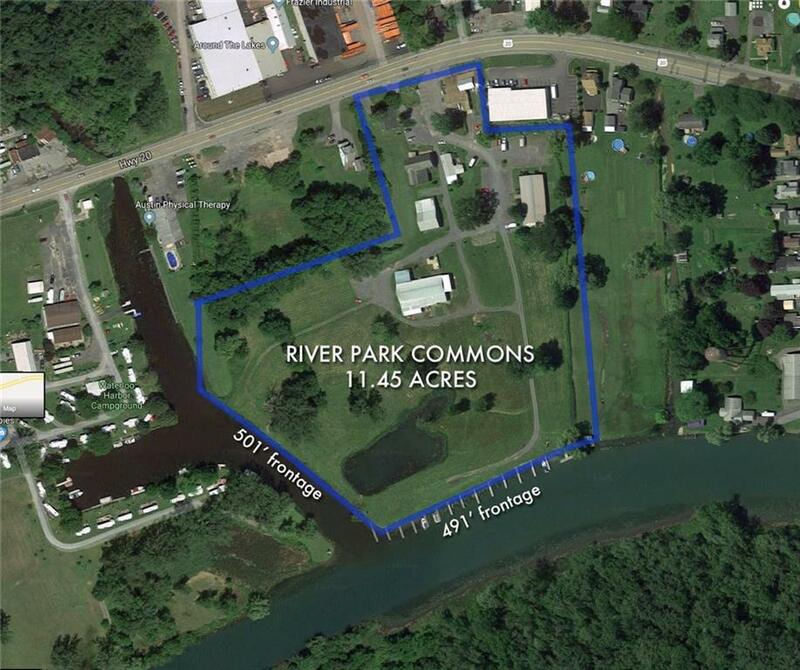 The property includes 15 approved dock/boat slips. A total of 7 buildings including a restaurant, antique store, 3 residential apartments, multi-unit office building, retail space and a huge storage barn. The property has 6 electrical services including 3 phase electric. Lots of potential with this unique property!! !